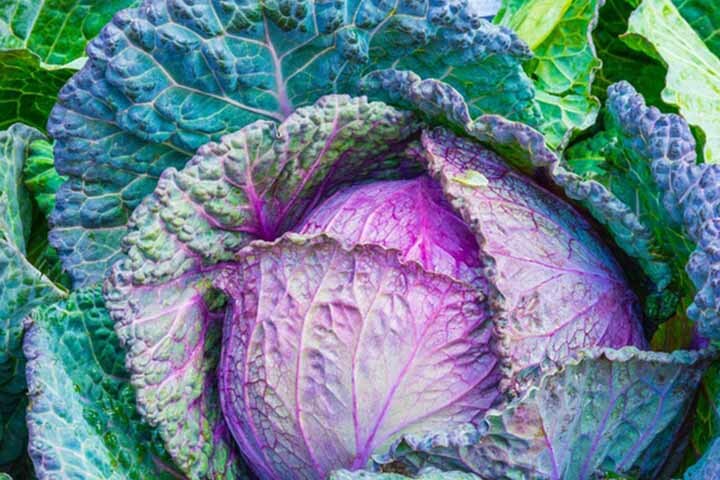 The cabbage – part of the brassica family, which is huge, and includes everything from the familiar red, white or green varieties to broccoli and Brussels sprouts. Alsace Red cabbage - served at Grassington House with slow-cooked Pateley lamb shoulder, loin, red cabbage jell and Rosemary Dauphinoise potatoes. Add the duck fat and sweat the onions in the back fat with the spices, do not colour the onions. Add the sliced cabbage and mix. Add the vinegar and cover with a lid, then turn the heat down and cook until tender, but still with a little crunch. Serve or cool and reheat later.